With our rich experience in this domain, we are engaged in offering quality assured Designer Furniture. 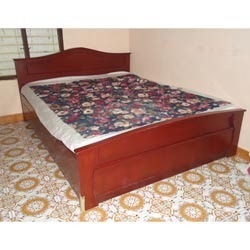 These cots are designed using superior quality wood, which is procured from the most reliable vendors of the market. Our offered cots are available in a variety of sizes, designs and patterns that help in meeting the diverse requirements of our clients. These cots can also be customized as per the exact requirements of our clients.